The past few years have witnessed significant growth in technology, and as a result, new ways of doing different tasks have been introducing. Nowadays, many people use scooter or bicycle applications such as Bird, LimeBike, and Spin all around the world. 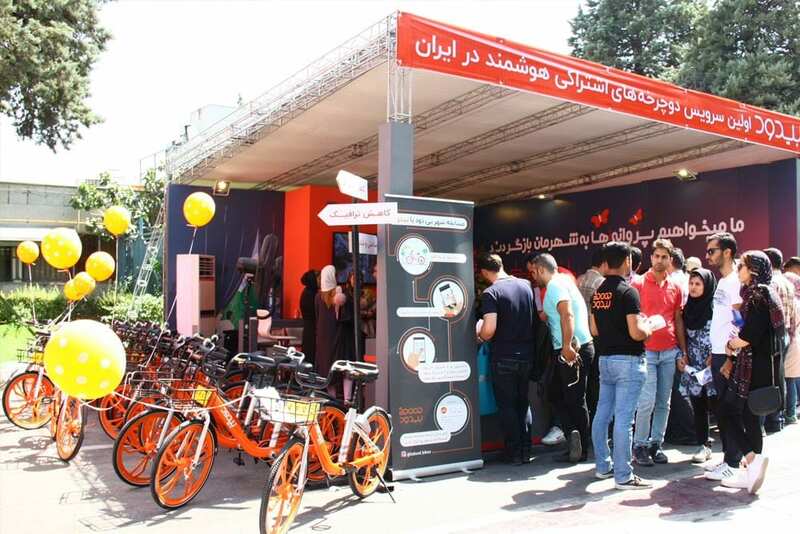 Recently, an online application; BDOOD, has been introduced to the citizens of Tehran as a new way of transportation in Tehran. Here, we are going to briefly introduce this application, and talk about how to use it and where to use it. 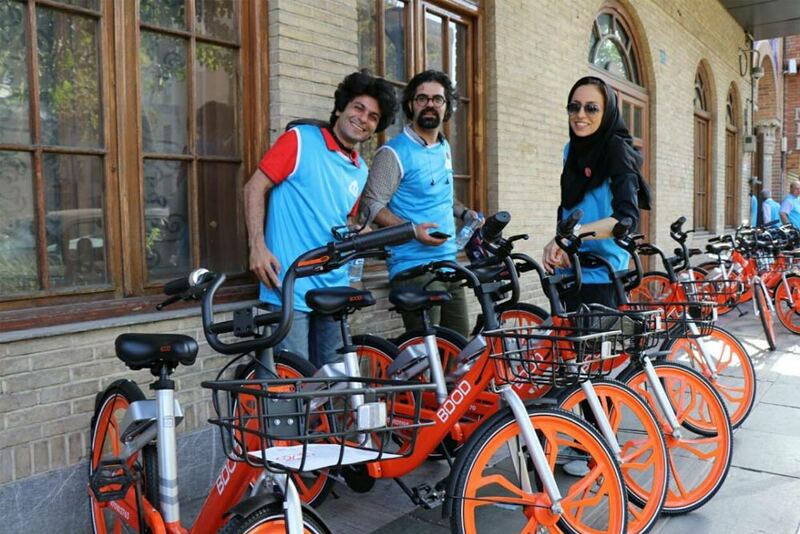 BDOOD is an online bike sharing application in Tehran. According to the company, their aim is to enable people to reduce their transportations costs and increase their general health. In addition, the company believes that if people use bicycles instead of their own car or even public transportation, gradually the traffic and air pollution in the city will decrease. 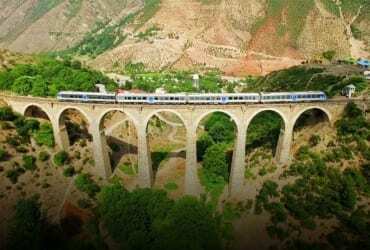 The company has chosen some districts of Tehran as their pilot area, and they have plans to expand it to all areas of the city in the recent future. Following that, they will continue their activity in other cities in the country. To use this application, the first step is to download it from its website, Sib App, Café Bazaar, Google Play, or Anardooni. 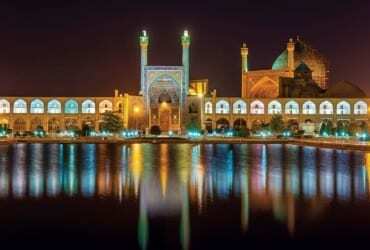 Then the users should register on the application by providing their national number. According to the terms and conditions of the application, only citizens between 16 to 75 year old can use the bikes. All the riders are provided with insurance coverage. Then the rider has to scan the QR Code on the bike with the app to receive a code on the phone and enter it on the bike's lock, in order to unlock the bike. It is good to know that, the startup provides rider real-time data from each bike ride including carbon dioxide emissions reduced and calories burned versus driving. All the bikes are also equipped with puncture resistant tires and disc brakes. Riders can ride to their destination and leave the bicycle safely locked for someone else to use. The bikes have two GPS devices, which facilities riders monitoring. 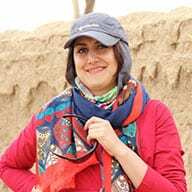 In the first phase, the application covers the flat areas of Tehran and they would be out of use in poor weather condition. 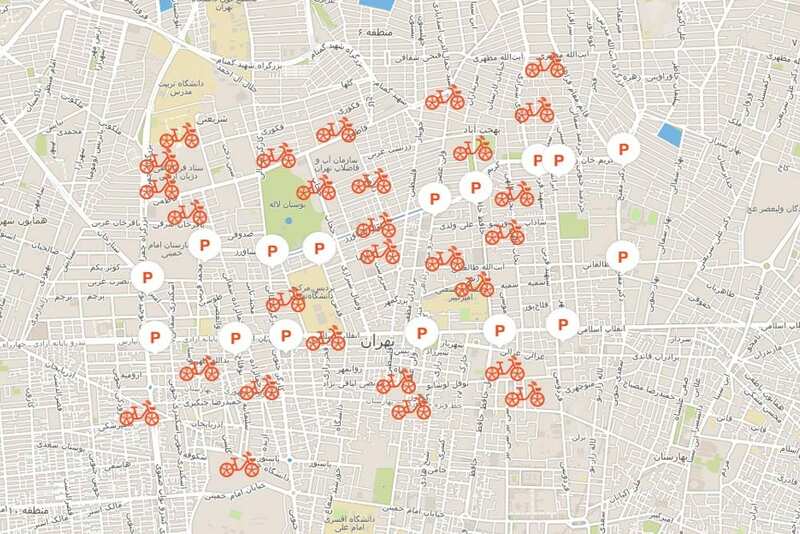 Riders can use 29 parking lots for the bikes across Enqelab Avenue, Keshavarz Boulevard, Beheshti Street and Motahhari Avenue in which the bikes are available 24/7 for riders.